Last snow this year? Probably not... Shot this March. 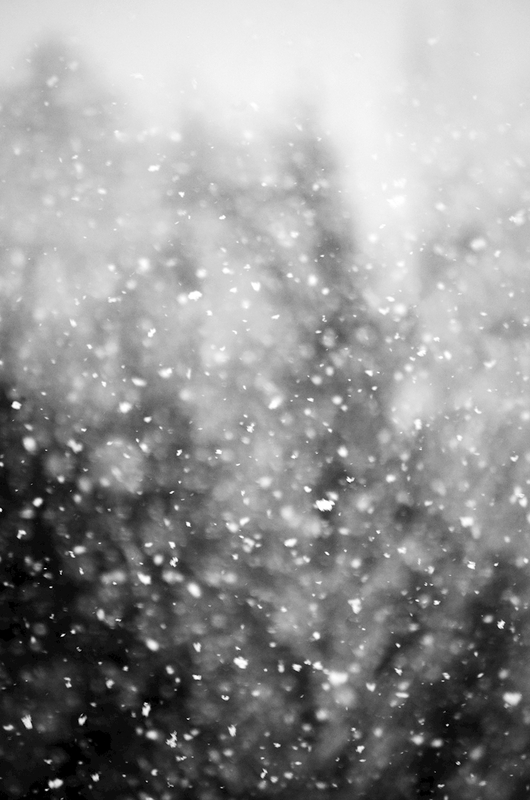 This is a beautiful picture of snow in march, is has been edited in black and white. It is quite messy minimalistic piece, how that is working i have no idea. It is very nice to look at so it would fit great at a large print on you wall.